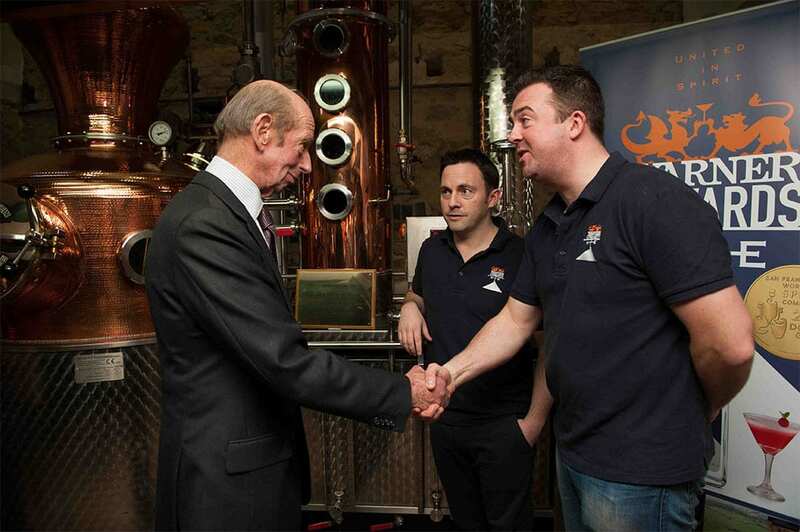 Congratulations to the team at Warner Edwards Distillery on their visit from His Royal Highness The Duke of Kent on the 3rd December 2014. The team, lead by Tom Warner and Sion Edwards were on hand to welcome the Duke, who was accompanied by the Lord Lieutenant of Northamptonshire on a visit to the region. 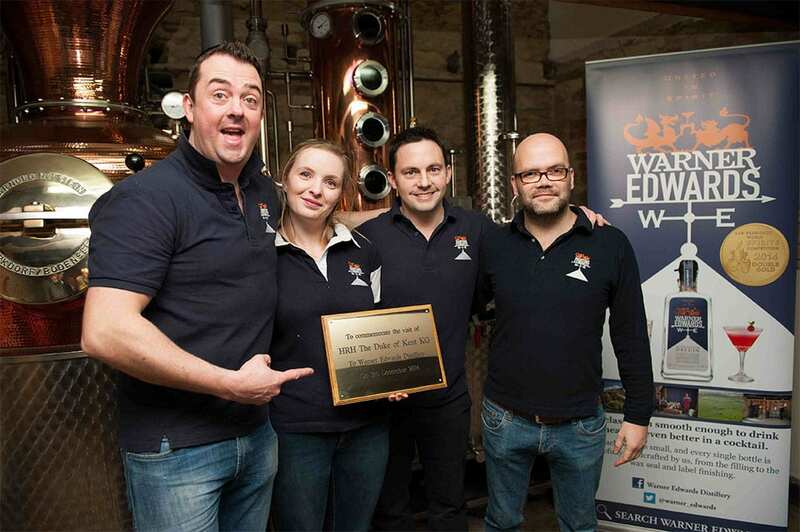 The tour of the distillery included the copper pot still named Curiosity.